Prayer is a scary, awkward proposition for many people. It's the kind of activity that they would just as soon leave to the religious professionals. But Scripture encourages us with numerous examples of people who demonstrate that prayer is an everyday activity for everyday people. Moses, who asked God for a successor, is a case in point. Moses said to the LORD, "Let the LORD, the God of the spirits of all flesh, appoint a man over the congregation, who shall go out before them and come in before them, who shall lead them out and bring them in; that the congregation of the LORD may not be as sheep which have no shepherd." 3) as a national liberator and leader of the Israelites. He debated with God about his fitness to lead Israel out of Egypt (Exodus 3:1-14:17; 6:28-7:7). He interceded on behalf of the Egyptians (Exodus 8:9-13). He asked for water for his thirsty nation of refugee people (Exodus 15:24-25). He pleaded with God about the sinful Hebrews and what God would do to them (Exodus 32:11-13, 31-34). He interceded with God concerning his sister's leprosy, after she exhibited prejudice against Moses' foreign-born spouse (Numbers 12:4-15). 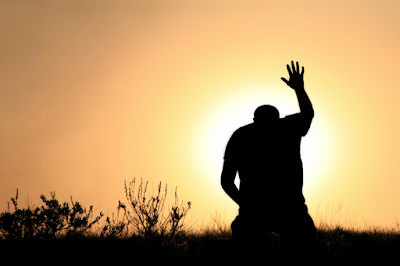 He prayed for the transition of leadership to Joshua (Numbers 27:15-17). 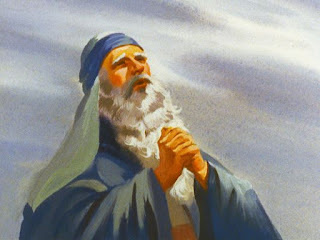 He appealed to God to allow him to join his people in their entrance to the Promised Land (Deuteronomy 3:23-25; 34:14). Moses demonstrated the often forgotten truth that God is more than ready to hear our complaints, appeals, and frustrations. Are you willing to approach God in prayer about the problems that vex you? Why not pause to do so right now?